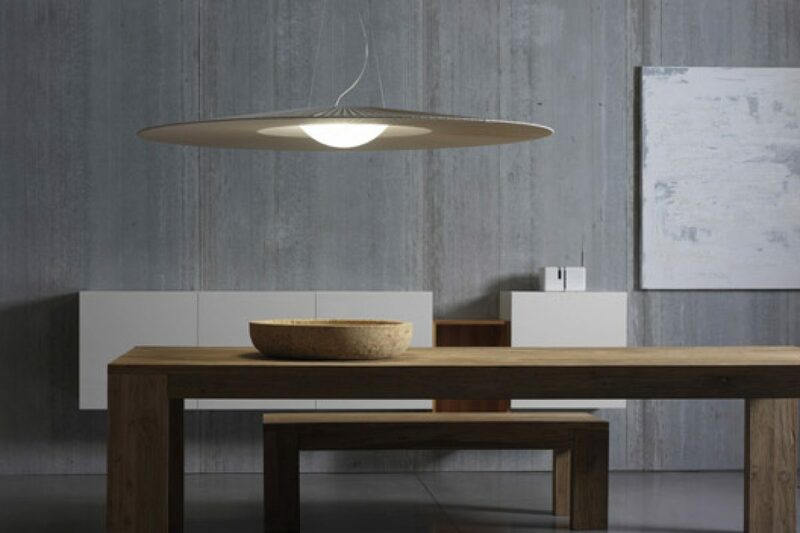 Highly resistant, extremely light and with an avant-garde aesthetic. 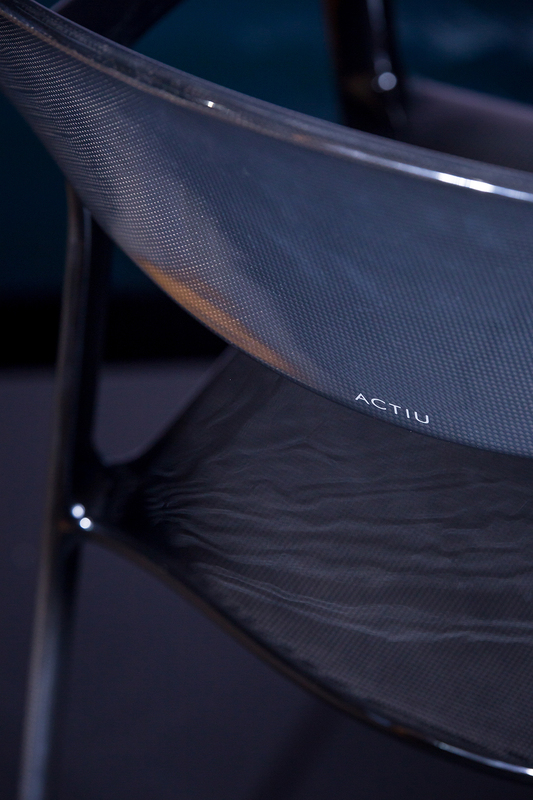 These are the qualities of carbon fibre, a material that has already made a dent in industries such as aerospace and Formula 1 and that now brings its innovating features to the furniture sector, with the help of Actiu and its ‘Karbon’ designed by Javier Cuñado of ITEMdesignworks. 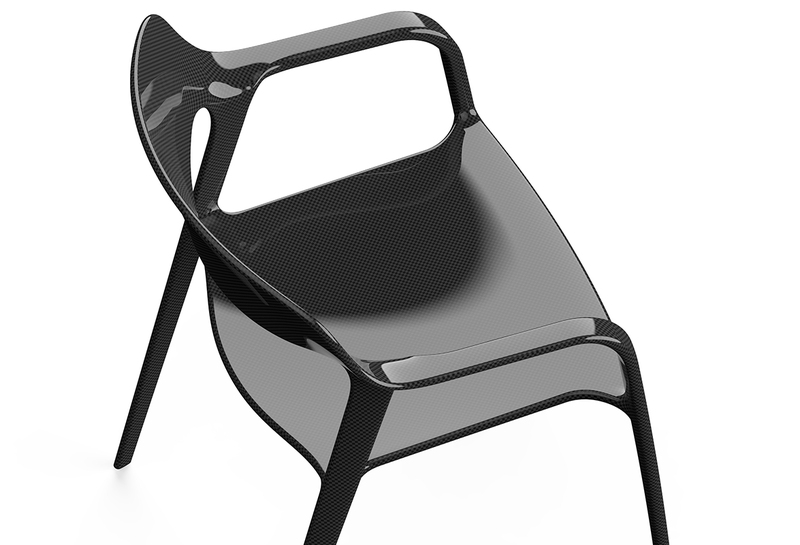 Carbon fibre’s resistance is combined with an exclusive, elegant and clever design in an innovative way, allowing angles and silhouettes based on a 3D effect that captures light and generates an unique and exclusive visual effect and arouses new and unprecedented feelings in the user. 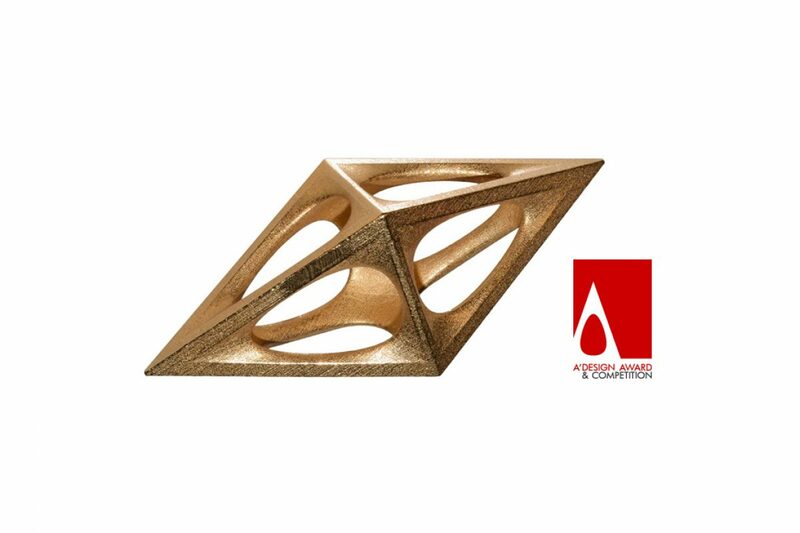 “Ambition and the continuous search for new limits has led us to try out new productive processes and materials with values ​​and vision of the future. 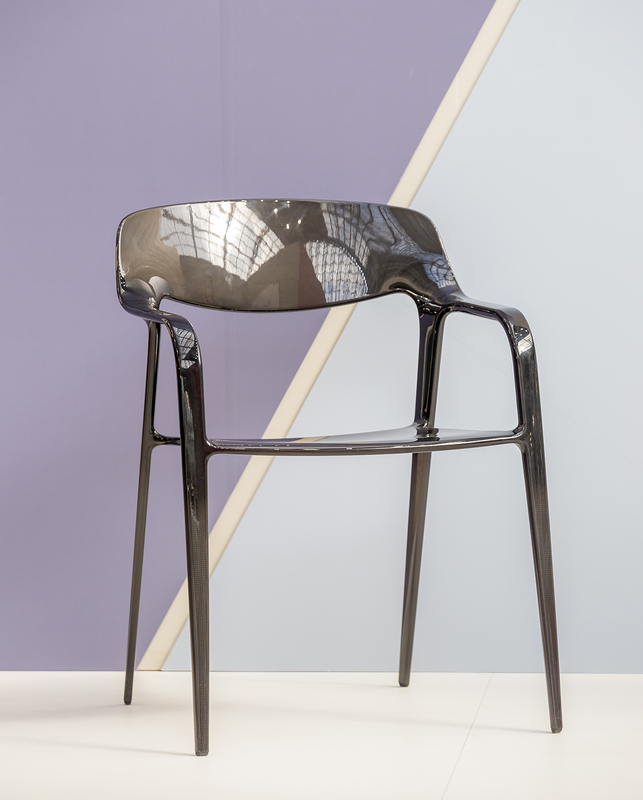 On this matter, together with ITEMdesignworks, we wanted to reinterpret the applicability of the lightness and resistance of carbon fibre to other technological sectors in order to create a different chair, with seductive shapes, which brings exclusivity beyond the physical”, explained Actiu, Brand Director, Soledat Berbegal. 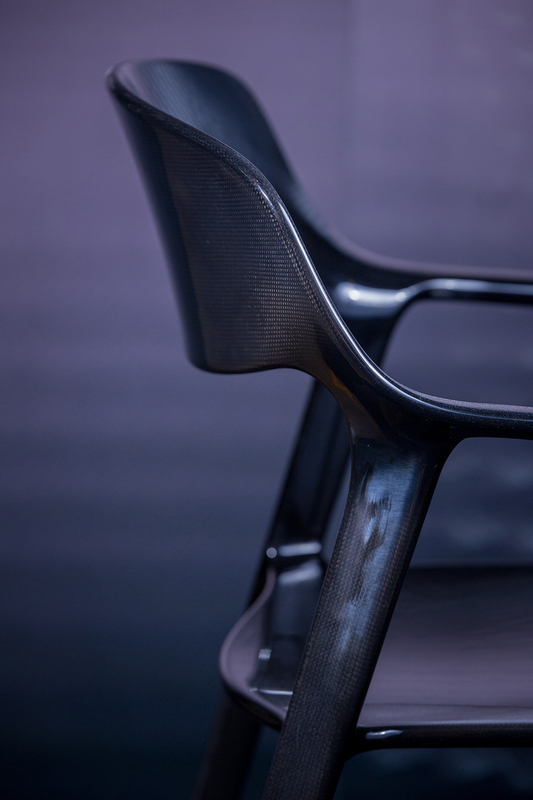 “Designing and developing a carbon fibre chair is a great challenge for the designer, a big change from what we already know about the shapes, materials and conventional production processes.Having overcome this, a world of enormous possibilities opens up that first needs to be understood and then explored after. In our case, our experience in the development of high-end e-bikes allowed us to get to know the material and its qualities. 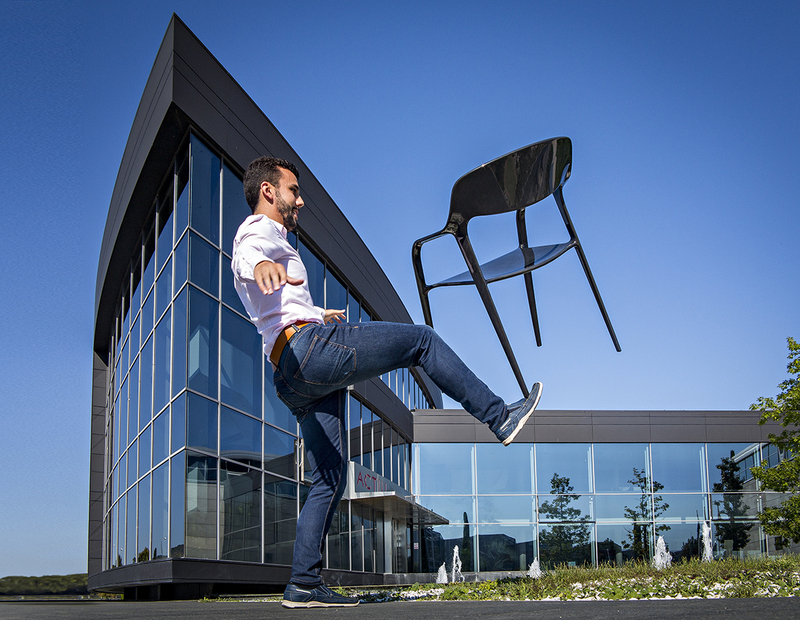 This technology allows us to create new shapes that flow in space in a different, freer and more creative way”, explains Javier Cuñado, designer of the chair and CEO of ITEMdesignworks. 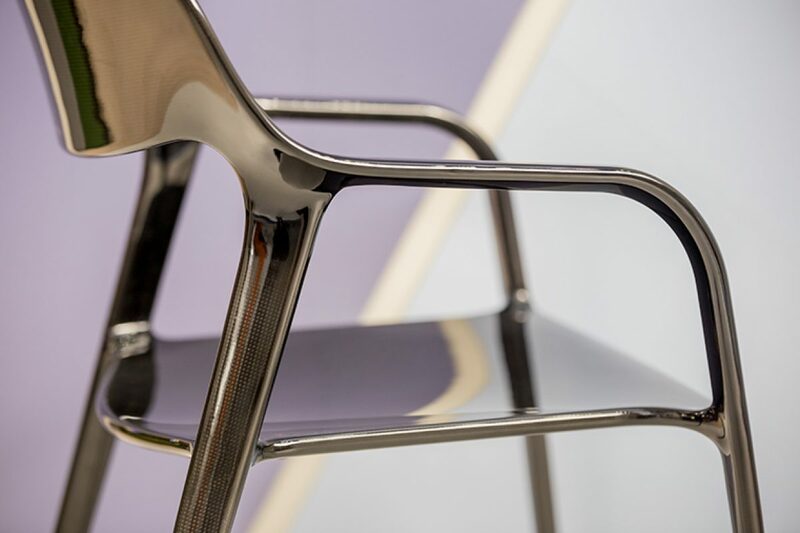 The result of this collaboration is an iconic piece, with a perfectly polished 3K mesh surface that covers it, which provides new interactions between the chair and the user, awakening unique experiences through touch, sight and, of course, use. 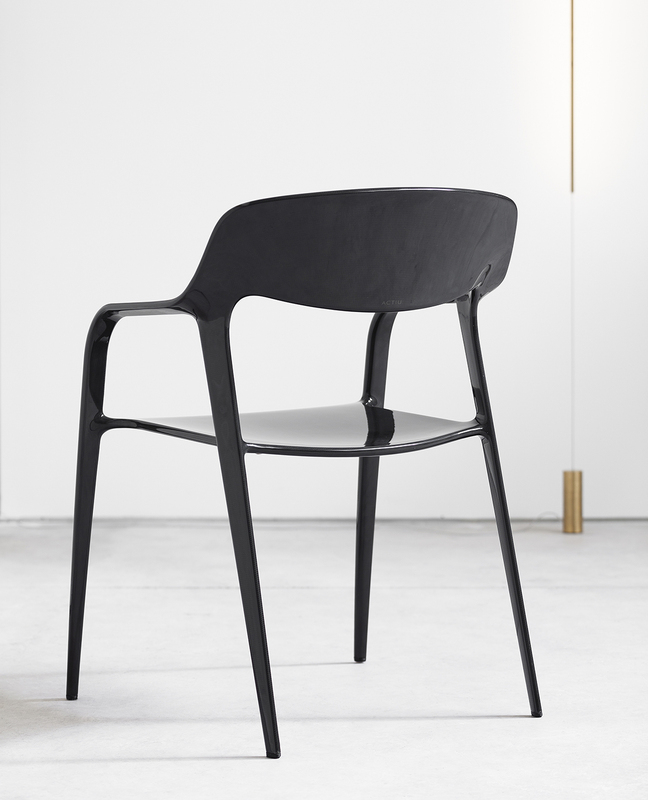 ‘Karbon’ can be stacked in up to four units, it is customizable in terms of colours and is presented as a wide chair, generously sized and has two large armrests that favour comfort. 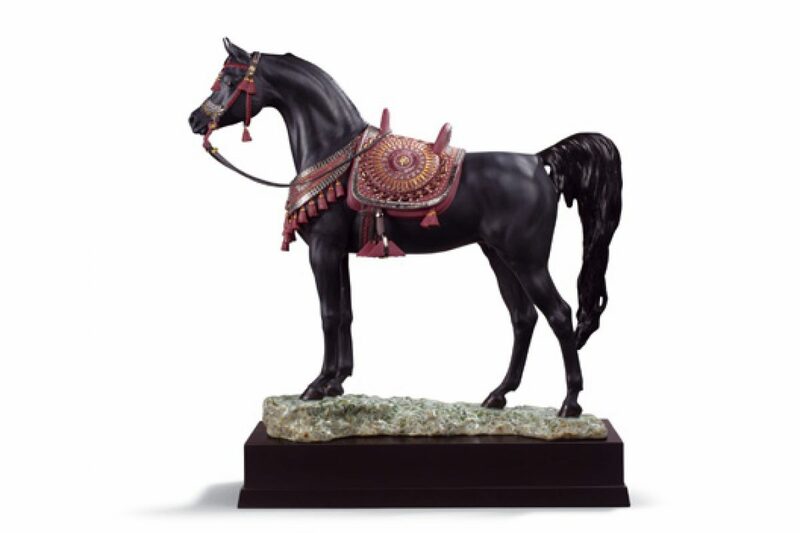 “The unexpected warmth of carbon fibre to touch, creates a pleasant, attractive and sensual sensation of surprise. It is a totally new experience. 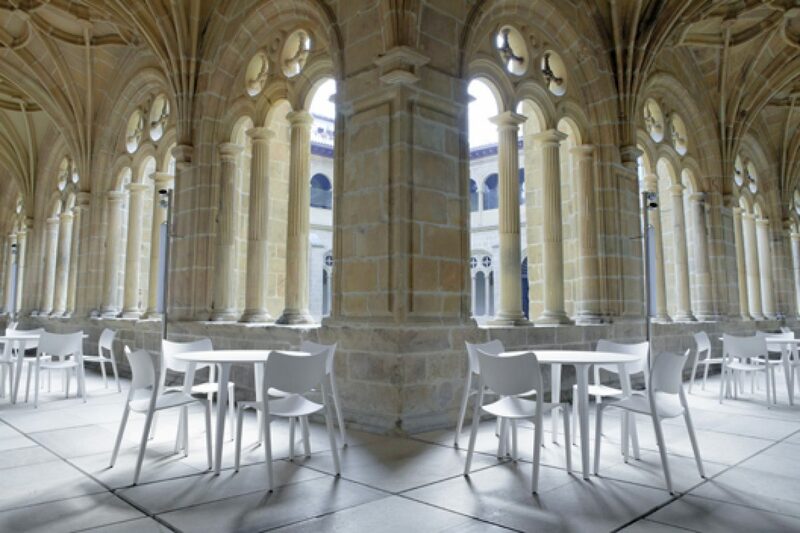 The lightness of the chair makes it easy to move, to turn around and explore all the details and encounters, discovering that every corner of it has had the same exquisite treatment and is of the same surface quality, surpassing our expectationsonce again”, adds Cuñado. 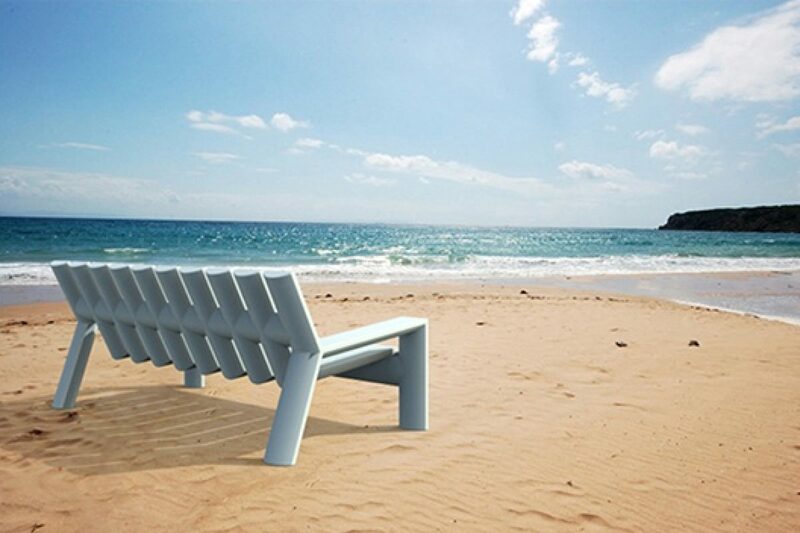 Its advanced technical qualities open a new creative door for furniture and favour the durability of this piece of furniture that is manufactured with carbon fibre and maintains its characteristics, regardless of where it is placed. 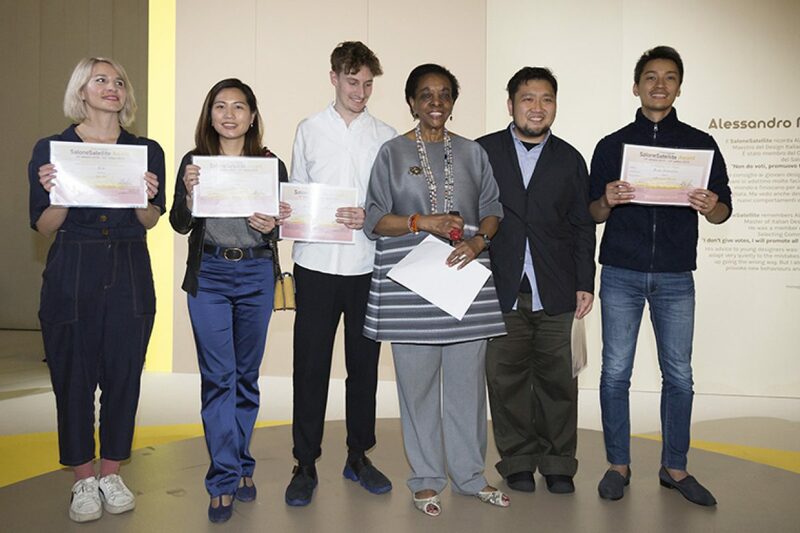 This product rises from the wish of Actiu and ITEMdesignworks to respond to a process of generating new experiences in environments in which the relationship between people requires new tools that easily and naturally contribute to that interaction.